Orchard Vali is a full-service banquet facility serving weddings, corporate events, golf outings and other special events. Large or small, formal or informal, we will work with you to plan a truly memorable event! 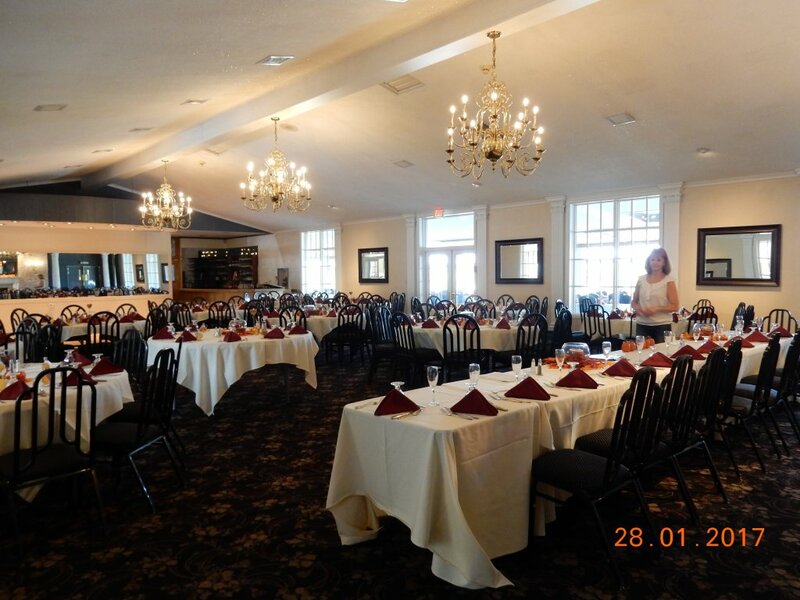 Main Banquet Room – Our main banquet room can seat up to 175 people. 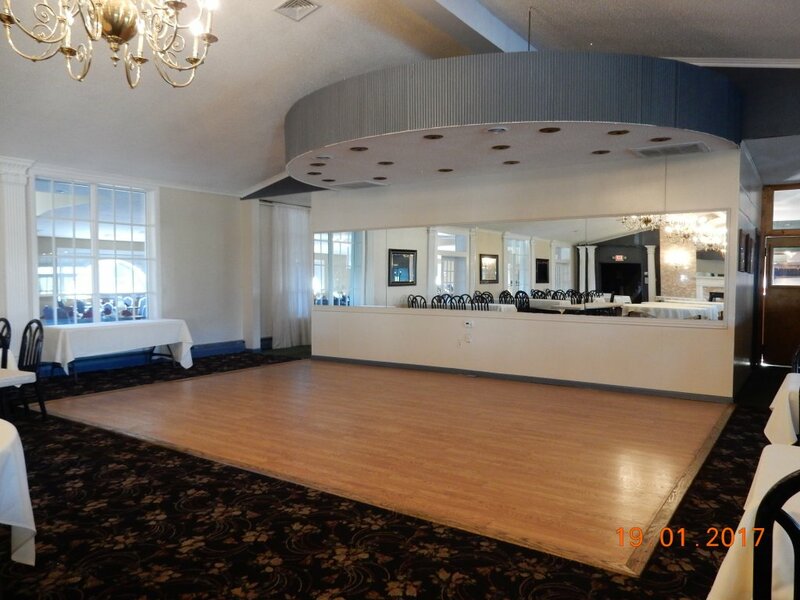 For larger parties, combine this room with the Orchard Room and Vali Room for seating up to 355. Orchard Room – Overlooking the golf course, this room is the perfect spot for your casual get-together for up to 80 people. Vali Room – This room can seat up to 100 people for your special event. Skyline Lodge at Highland Forest – Orchard Vali is the exclusive caterer for Onondaga County Parks newest reserved facility, Skyline Lodge at Highland Forest. 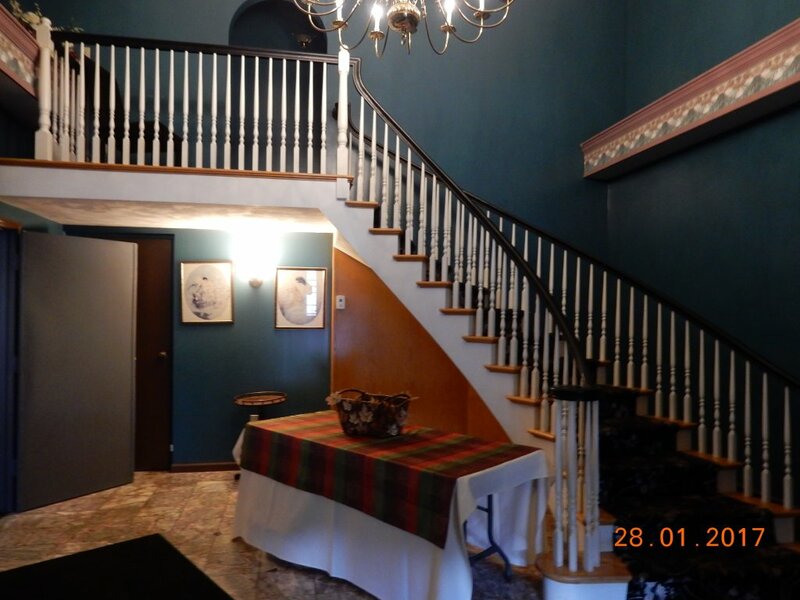 Skyline Lodge will be available for groups of up to 160 people or for smaller gatherings the space can be divided to hold up to 100 in the larger room and up to 60 in the smaller room. If you need additional information, please feel free to contact us, and we will do everything possible to assist you with your banquet needs. The moment you walk through our front door, the elegance begins. The marble floor and beautiful furnishings in our foyer will set the stage for your special event. Imagine your wedding party standing on the staircase – a perfect backdrop for that perfect picture! From the vaulted ceiling, to the chandeliers, to the marble fireplace – all combine to provide the perfect backdrop to your event. 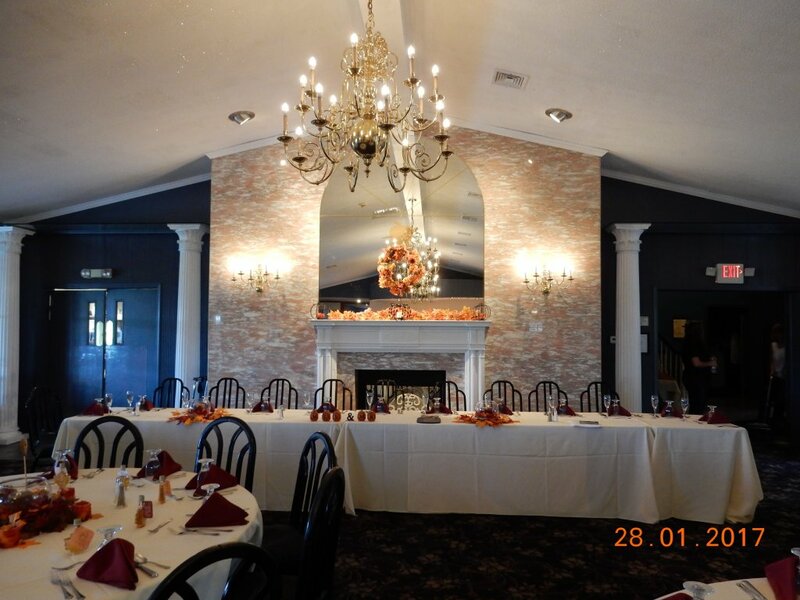 Our main banquet room can comfortably seat up to 175 people. 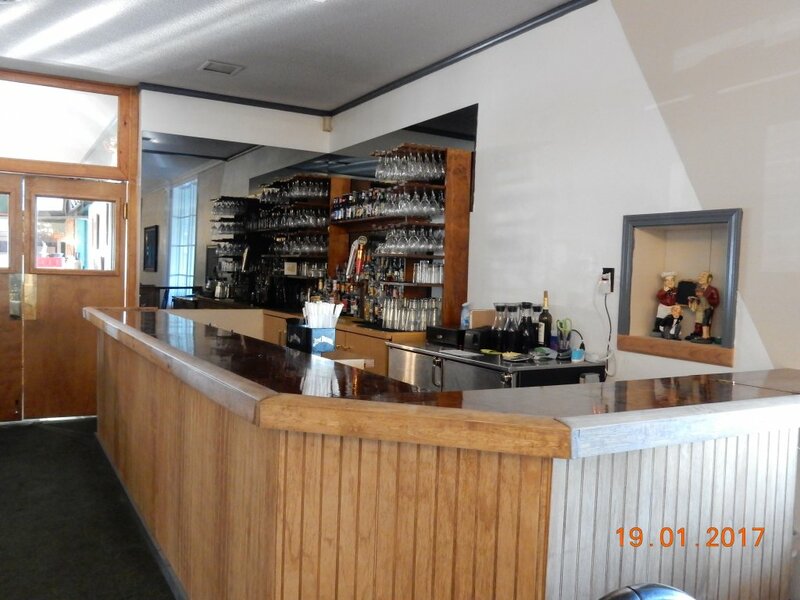 For larger parties, our enclosed deck and front room are also available to increase the total seating capacity to 355. Both rooms have double door access from the main banquet room to provide continuity for your event. Overlooking the golf course, the Orchard Room is the perfect spot for your casual get-together. With available seating for up to 80 people, we can host a wide variety of events. You can order off our Dining Room menu when the Dining Room is open, or let us plan a custom menu for your special event. The Vali Room has seating for up to 100 people. This room could also be combined with the dining room to accommodate up to 275 people. The buffet is normally set up in this room to maximize the space in the dining room for your event.